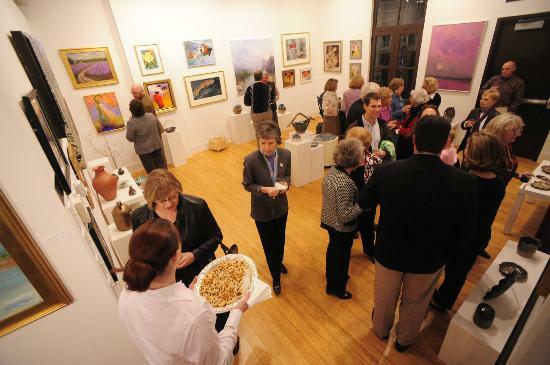 Arts of the Albemarle is a regional non-profit arts council located in downtown Elizabeth City at The Center, the renovated historical Lowry-Chesson building. This world class arts facility houses The Jaquelin Jenkins Gallery, home to over 250 artists; The Maguire Theatre, a state of the art performance space; and our School of the Arts. 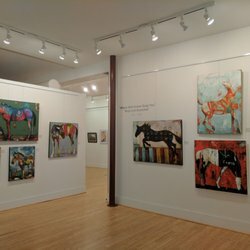 The Center's Jaquelin Jenkins Gallery is a home to more than 250 artists, craftsmen and photographers. 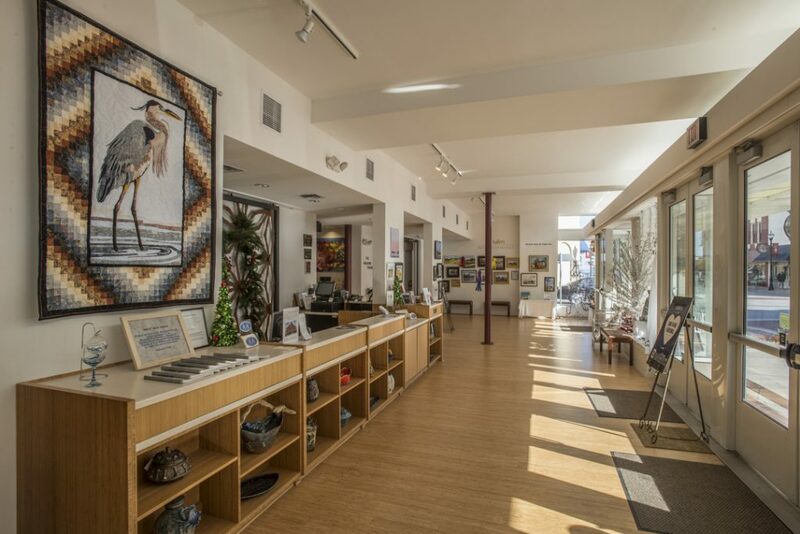 In addition to the retail gallery, The Center hosts special exhibits of local and nationally known artists. The Maguire Theatre - original to the historic Lowry-Chesson Building - has been restored as a intimate, state-of-the-art 250-seat performance space. 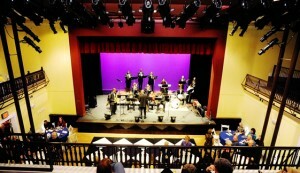 The Maguire hosts local, regional and national acts. Innovative design of the theatre makes possible a wide range of events from seated performances to cabaret-type events to private receptions.